Have you subscribed to the DFB YouTube Channel? 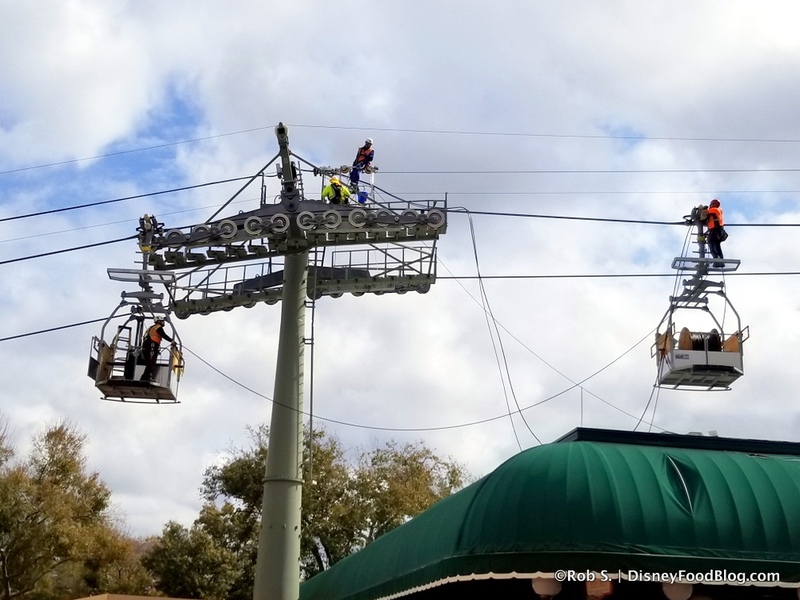 We’ve got FOUR brand new videos EVERY WEEK showcasing our adventures in Disney World and Disneyland! 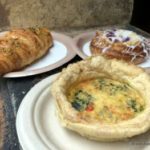 This week, we’re sharing our latest video — check it out — 25 Disney World Snacks You Can’t Miss in 2019 — and don’t forget to subscribe here. For this weekend only, we’re offering a SUPER BOWL OF SAVINGS at the DFB Store! If you’ve been thinking about getting one (or more) of our guides, now’s the time to do it! 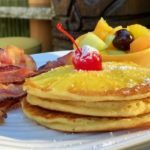 HUGE savings and some extra time to drool over Disney food pictures, tips, deals, and discounts sounds like the perfect way to spend your weekend. Just use promo code SUPERBOWL at checkout, and save 30% off of every product in the store. 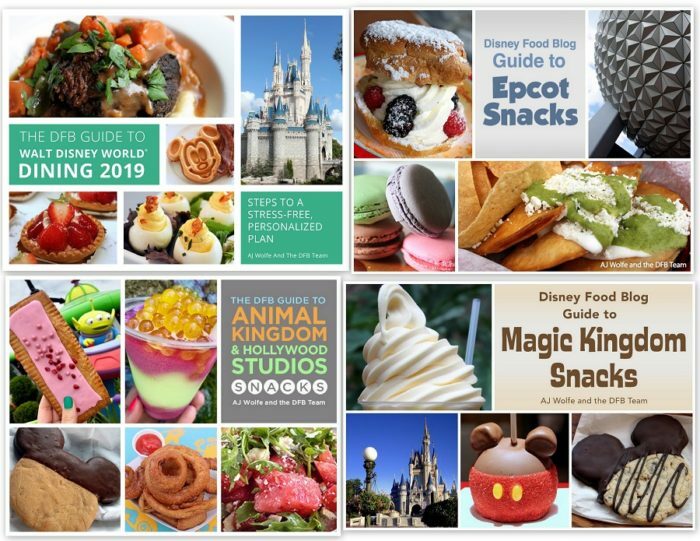 From the 2019 DFB Guide to Walt Disney World Dining to the pre-order of the DFB Guide to the 2019 Epcot Food and Wine Festival — not to mention our detailed snack guides covering EVERY single park — these books are MUST reads. SAVE EVEN MORE with one of our best-selling Bundles. We’ve bundled our books together into the ideal package to save you the most money possible. Since our bundles are already highly discounted, the extra 30% off makes them a steal. And, we have a bundle for every need. Looking for our DFB Guide, plus a more in depth look into the snacks in each park? Then our best-selling DFB Guide PLUS Snacks Bundle is for you. Looking for ALL of our DFB Guides in one Bundle? Check out our DFB Everything Bundle! 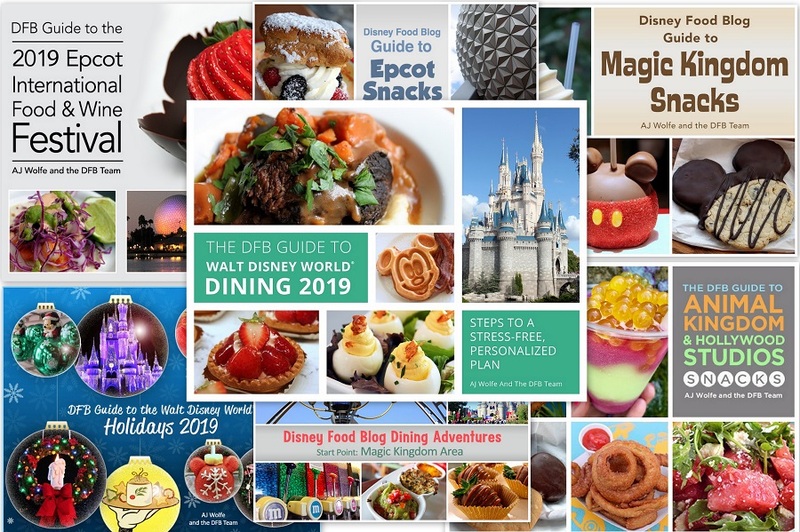 Also, keep in mind, when you pre-order our DFB Guide to the 2019 Epcot Food and Wine Festival (or our 2019 Holiday Guide), we’ll send you the new guide as soon as it is published — and you’ll receive the 2018 edition for FREE as an immediate download! Enter promo code SUPERBOWL at checkout to receive 30% off of your entire DFBStore.com order. 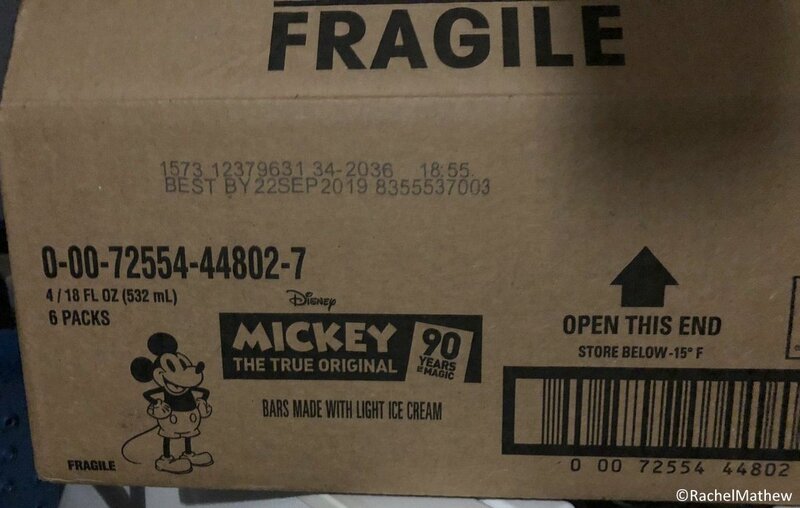 We shared a growing list of grocery stores that are selling the Mickey Premium Ice Cream Bars, and DFB reader Rachel Mathew shared that she bought AN ENTIRE CASE of the ice cream bars! Now that’s dedication! 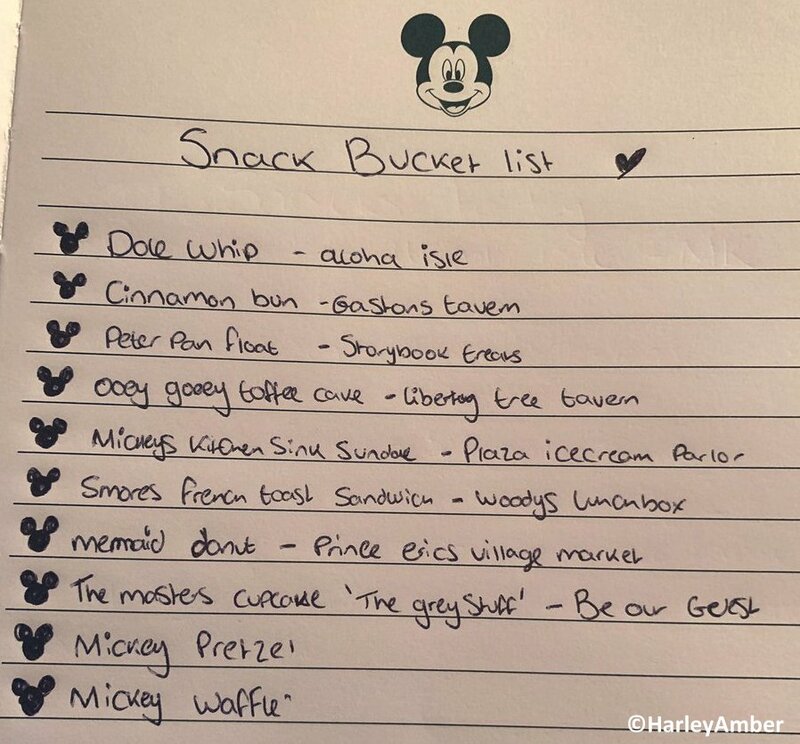 This is how you buy Mickey Ice Cream Bars! 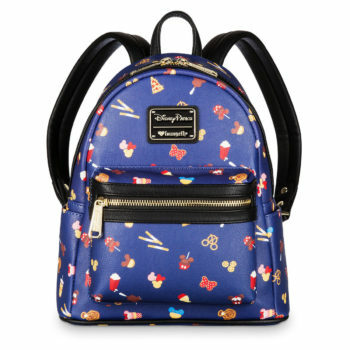 Mickey Fix shared this Disney Food Backpack that we’re IN LOVE with! 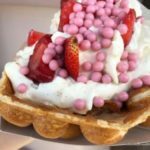 WDW for Grownups shared a review of dinner at the 50s Prime Time Cafe in Disney’s Hollywood Studios. 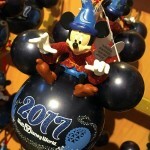 Disney Parks Blog shared a video of the Sugar Painting from the Epcot Festival of the Arts. Buzzfeed shared a funny “which Disney Villain are you” food quiz. 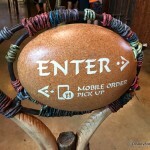 « Cool Off with Shave Ice in Walt Disney World’s Animal Kingdom!